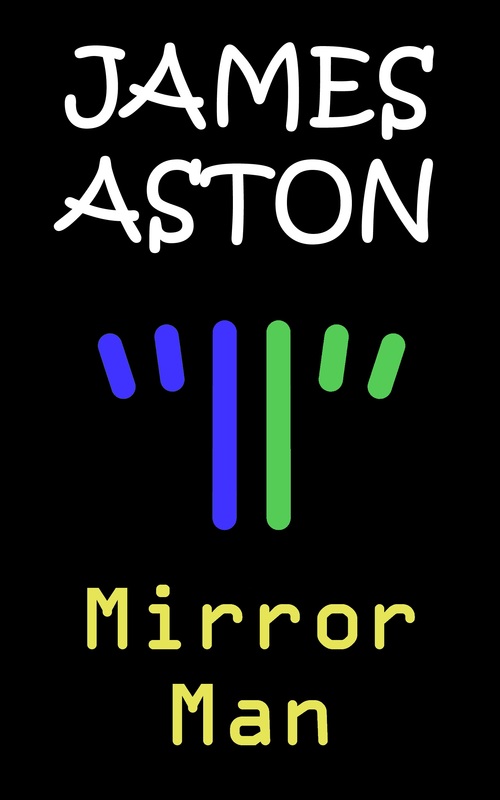 Mirror Man, the fifth stand-alone story in my every-other-month series of new science fiction stories is now available on Kindle – see https://james-aston.net/science-fiction-stories/ for details and Amazon links. Robert picked up his briefcase and paced towards the exit of the hotel lobby. He was in a hurry to prepare for his meeting the following day. “One moment please.” The receptionist behind the desk said. Robert stopped, wondered what it could be and turned back. He watched the receptionist pick a form out of a tray behind the counter then hold it out to him. “If you could fill this in and send it back.” She said. Robert gave her a quizzical look. Robert snatched the form from her and pushed it into the pocket of his thick winter coat. “Thanks.” He said. Outside the hotel a solitary cab stood waiting in the rank. Robert strode across the pavement to claim it, but before he reached the cab he was pushed aside by a tall man with curly black hair. “Get the next one buddy.” The man said before he jumped into the taxi and pulled away. Robert stood, surprised at himself for letting his cab be stolen and watched the car recede down the street. Time rich is not a phrase Robert would use to describe himself, but that may be about to change. 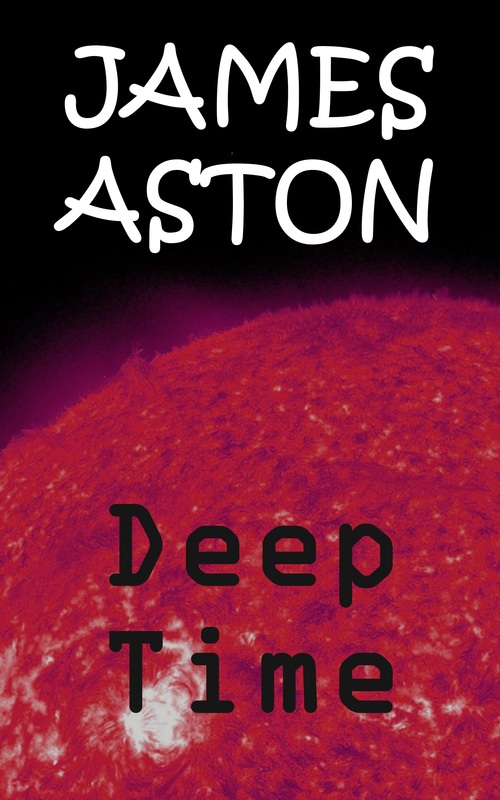 A chance encounter with an alluring woman twists his perception of space and time – and his place within it. 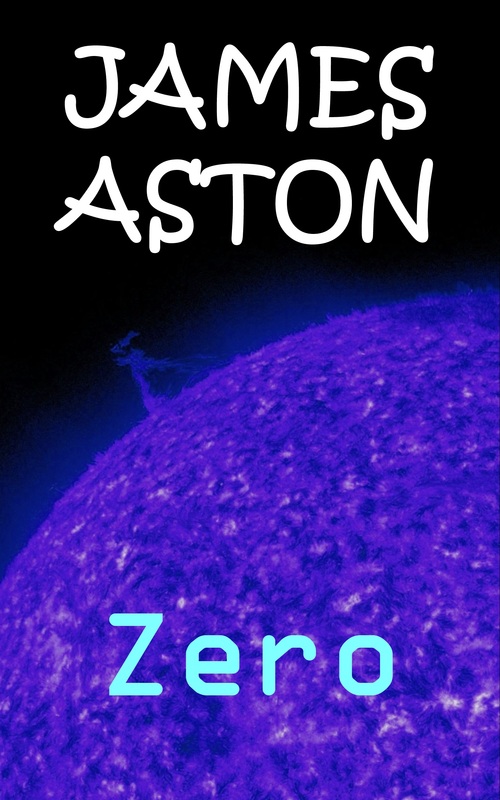 Zombillions, the fourth stand-alone story in my every-other-month series of new science fiction stories is now available on Kindle – see https://james-aston.net/science-fiction-stories/ for details and Amazon links. Yago 42485 pushed the stiff branch aside and stepped into a small clearing. 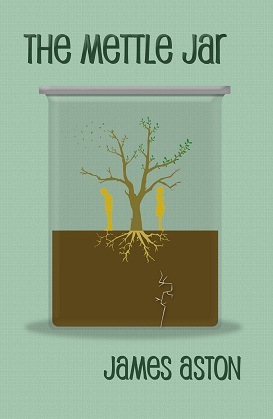 He stopped and scanned the ground and the foliage that stretched up to the sky. On the far side of the clearing he saw a pool of light that reached through the canopy to touch the ground. He walked across the clearing and stood in the pool of sunlight, then turned his head upwards. He felt the heat of the sun warm his face. <<Request, location update>>, he sent. A few seconds passed before the response arrived. <Target location, one point five (km), twenty one point three north (deg)>. He turned to face the direction indicated, the trees were denser in that direction. The canopy completely covered the ground and darkness lurked beneath the trees. It was only punctured here and there by stray shafts of sunlight. He frowned, and wondered whether there was a better route. Subconsciously he captured the image he saw and held it to be attached to his next communication. <<Request, route strategy, (embedded image)>>, he sent. His mind cleared as he waited for the vast processing capabilities of the network to determine the best course of action. The network. Pervasive, reliable, dependable. It impacts every decision, every choice, every action. But has humanity given too much? “The Mettle Jar” is now avaialble worldwide in paperback and on Kindle. 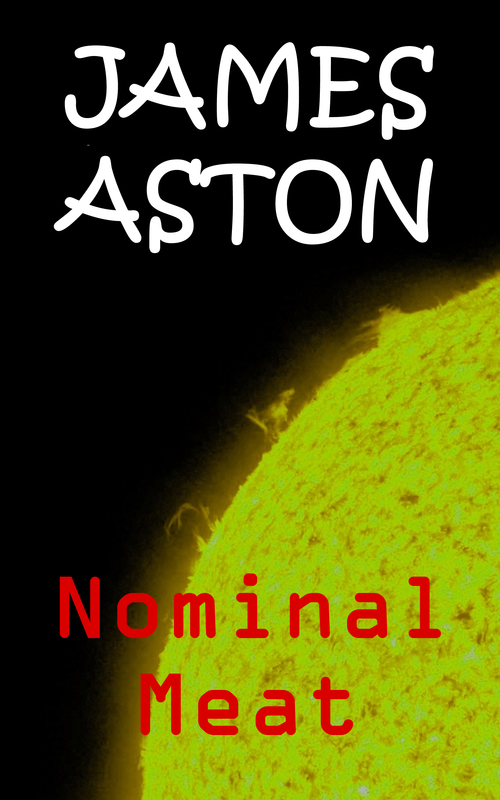 I am offering the Kindle version at a launch price of 99c/77p/89ec. 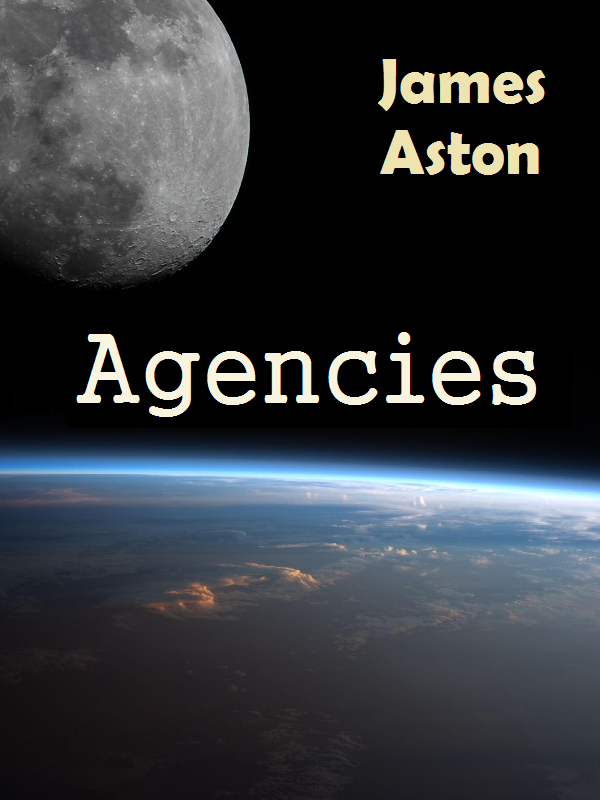 To celebrate the forthcoming publication of my second novel “The Mettle Jar” (literary / contemporary fiction) my first novel “Agencies” (science fiction) is available on Kindle at a reduced price of 99c / 79p / 89ec. I am starting the write-up for a sequel to Agencies today. Although Agencies can stand alone as an individual novel, there are some plot lines that I considered following up in future stories. 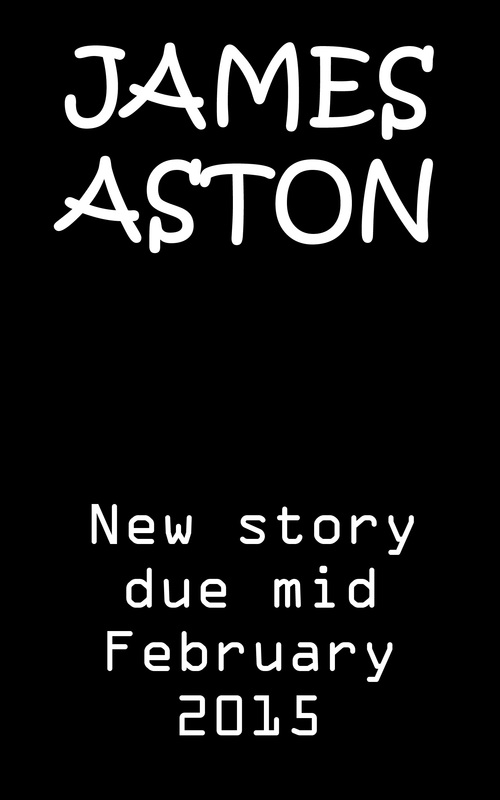 The sequel to Agenies will involve some of the characters from the original book, but I plan to again allow it to stand as an individual novel. Sci-fi spy thriller ‘Agencies’ now available worldwide in paperback and ebook. Agencies is a fast-paced sci-fi novel set in the near future covering Moon exploration, spys and espionage, an escalating series of conflicts between two well equipped security agencies and a man on a mission to recover information before it falls into the wrong hands. Also available at other excellent bookshops. Also available on Kindle from all Amazon sites, it will also soon be available in paperback from other Amazon sites and excellent bookshops. Bank holiday weekend in the UK. Kindle needs replenishing? 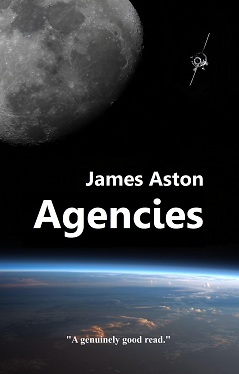 Try my new novel “Agencies”, available on Kindle for £1.71 / $2.80. Mobile devices are starting to cause the digital world to seep through in to the real world. Initially it was data and markups that started to appear to users of Layar. Now caches of digital content, including stories from Bruce Sterling are out there – waiting to be found and feverishly consumed. Bruce’s Dead Drop service is an augmented reality Layar that is available to iPhone, Android and Symbian device owners. 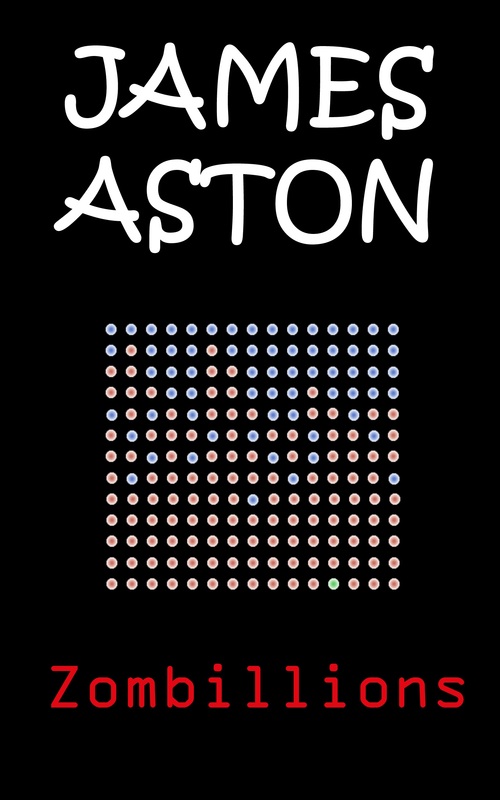 Users get directions to one of the many Dead Drops that have been seeded in to the augmented reality – where they can find a data access point to connected and gain access to the digital content.